Introducing a book review blog that you must check out: NovelVisits.com. If you are always looking for the next great book to read, this will be a great site for you to bookmark! 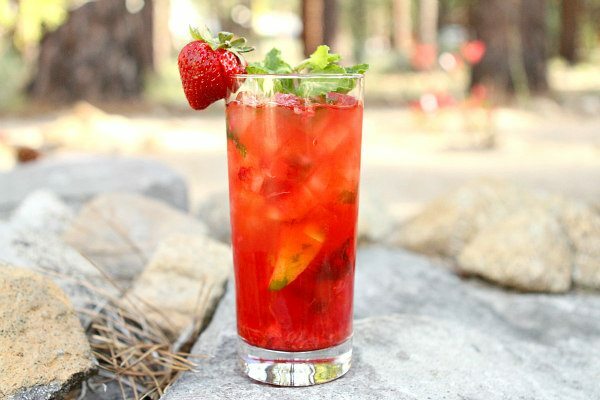 Remember when my sister Susie used to write book recommendations on RecipeGirl for each season? Well, she has a blog of her own now, where she is sharing book reviews! Susie is an avid reader. And by “avid reader,” I mean she reads more than anyone on this planet. She’s a lover of books, enjoys sharing her opinions about books, and she’s darn good at finding the best books to read too. 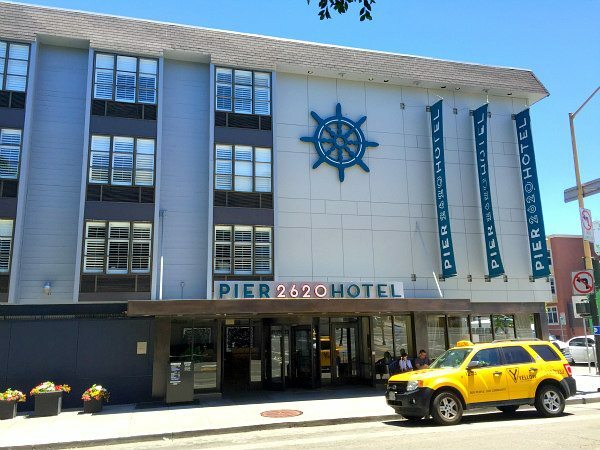 The Pier 2620 Hotel at Fisherman’s Wharf is located at Jones and Bay- a central location to Fisherman’s Wharf, just three blocks from the Embarcadero and a short distance from the boat that will take you to tour Alcatraz! 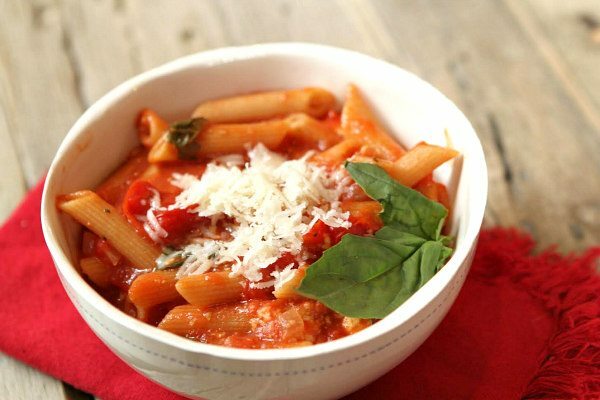 I was so happy to stumble on this recipe again after having it in my recipe collection for a large number of years. 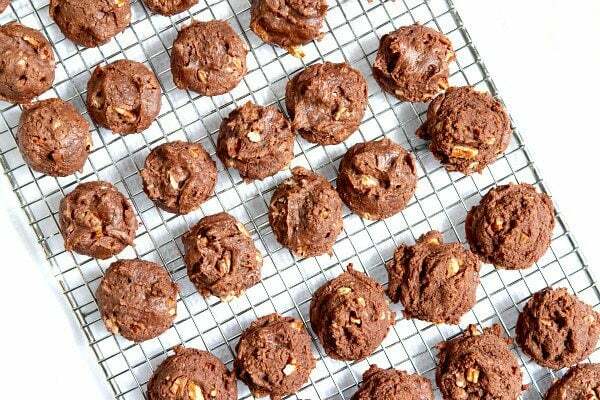 There are only 6 simple ingredients for these chocolatey cookies, and they bake for just 7 minutes. I made mine into smallish cookies, so the recipe made quite a lot. When I have too many cookies on hand, that tends to be dangerous… so I pop them into a large ziploc baggie and store them in the freezer– where they are seemingly safe from excess cookie munching! If there is a birthday coming up for a certain someone you know… a someone who enjoys being surprised with goodies, then a birthday milkshake is the way to go. 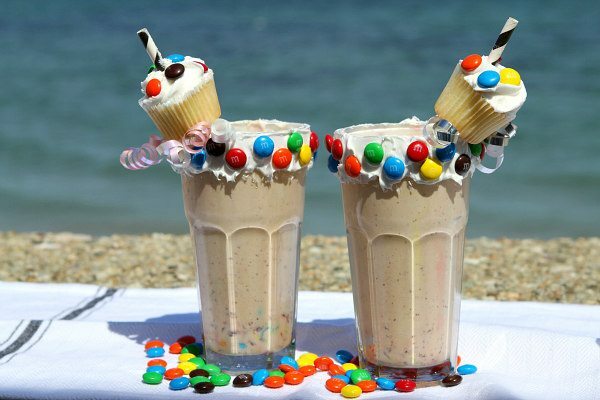 It’s a treat filled to the brim with an M&M’S cake batter milkshake, and the rim is adorned with the most delicious garnish ever. Some friends of ours hosted a big event at this resort, so my husband and I flew in to Vegas to attend. I had never stayed anywhere but the strip in Vegas… so it was a delightful surprise to find this place! 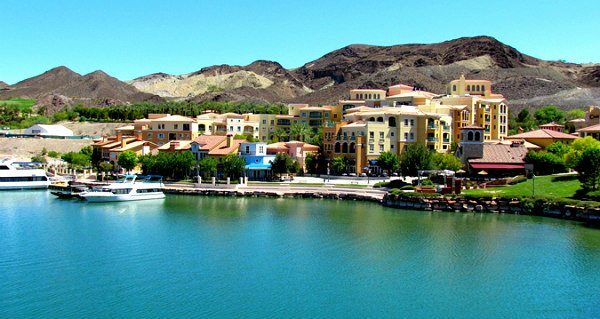 It’s a resort that sits on the edge of a man made lake. And it’s only about 20 minutes from the strip! If you can get your hands on fresh, sweet corn in the summertime, you should consider yourself one lucky person. It’s usually pretty abundant and cheap in high season, and the local farmer’s markets are the best place to find good corn. 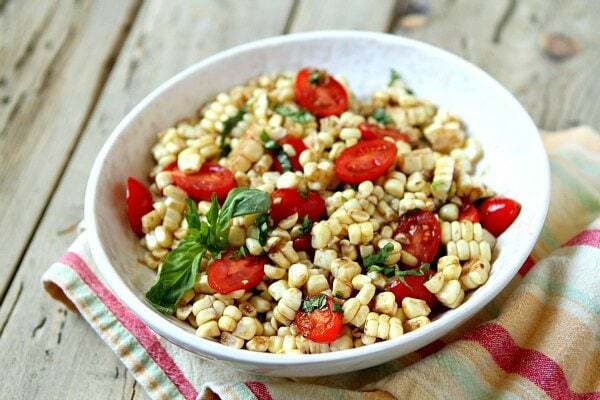 This recipe celebrates both fresh corn AND tomatoes, so look for some nice, sweet tomatoes too! If you’re experienced at grilling, then you know that chicken thighs often turn out to be a much better friend of the grill than chicken breasts. 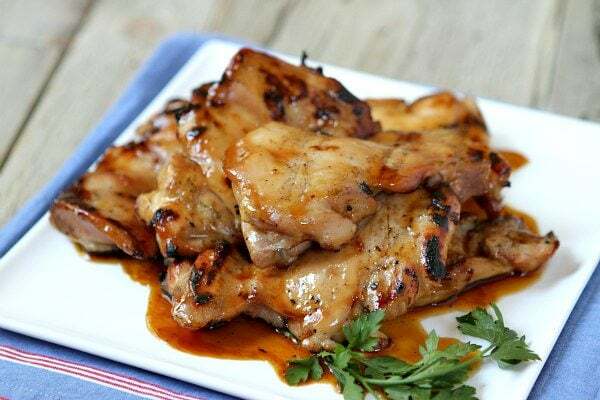 Breasts tend to dry out a bit unless they’re pounded out rather thinly, but chicken thighs grill-up quickly and they are usually far more tender and juicy.